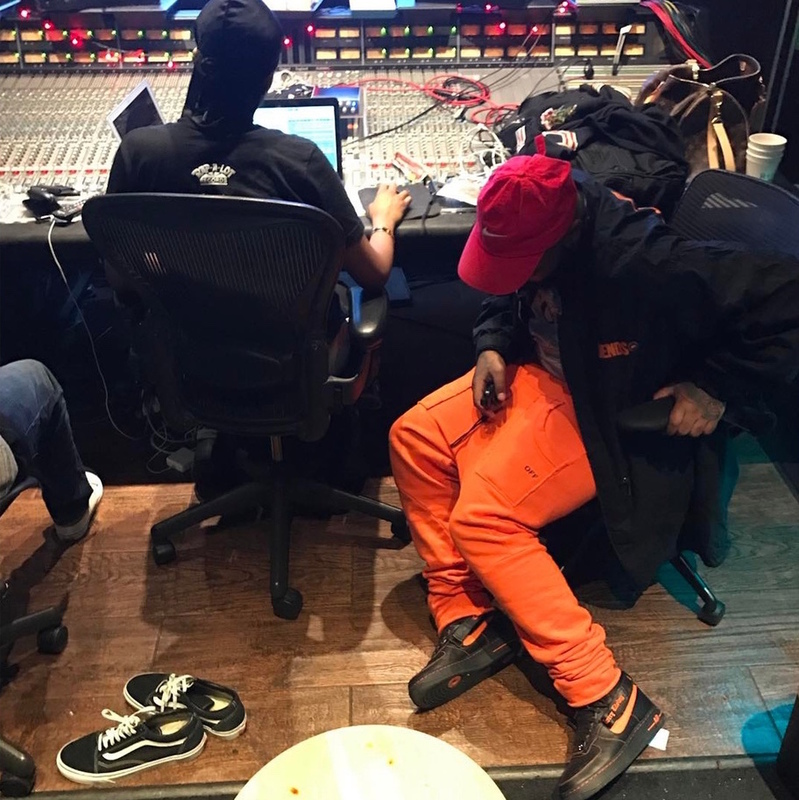 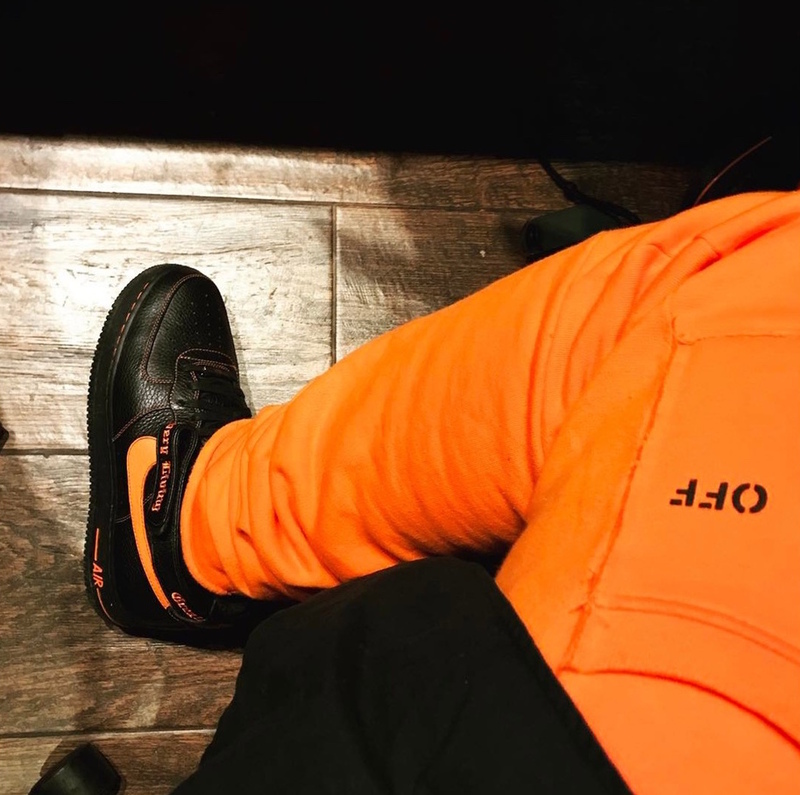 VLONE founder A$AP Bari rolled out the Nike Air Force 1 Low x VLONE earlier this year and come Fall / Winter, the Hightop version will be released. 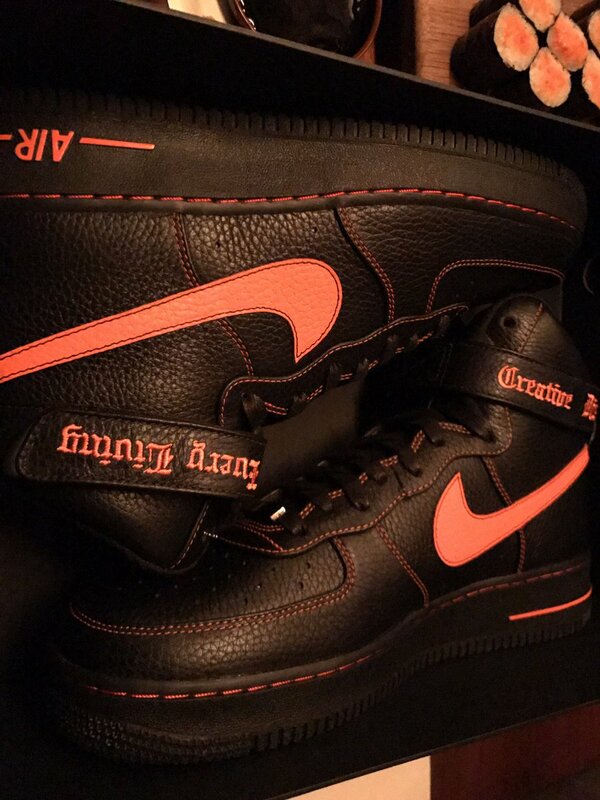 The Air Force 1 High is a NY staple so it’s no surprise that ASAP Bari is linking up with Nike to re-release the black and orange colorway. 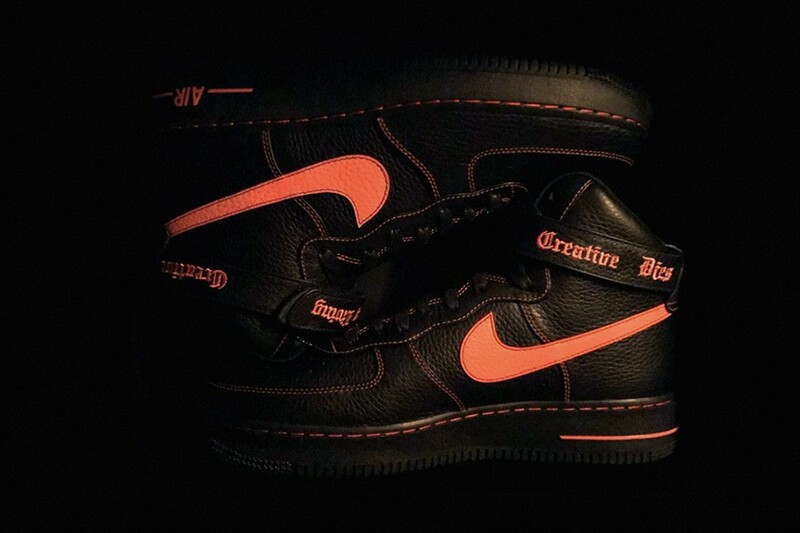 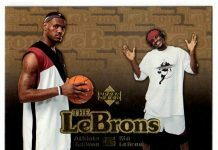 No word on what date they’ll be releasing but stay tuned with Modern Notoriety for a release date.